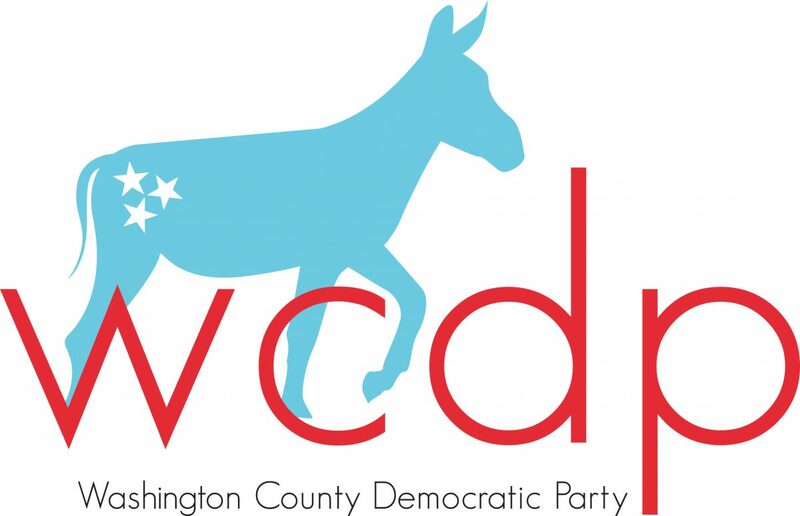 Let's work on the WCDP Bylaws together! Those who RSVP yes will be sent the address since it's at a private home. Email wctndp@gmail.com if you are interested in attending.